Home sizes, at time of post, range from 4,192 square feet to 7,460. List price ranges are from $599,000 to $1,199,000.00. Most homes built from 2005 to 2008 and then again in 2014. There are 11 estate home sites located within this community which is located directly off of Buckner Road. Builders include Historic Designs Inc. Located between Oakdale Road SE and Veterans Memorial Highway SE. Situated between to City parks, Nickajack Park and Thompson Park and located near 285 and Vinings / Smyrna. At time of post HOA (Home Owner Association) Fees are $2,700 a year and include Club House, and park amenities. Location / Directions-285 to South Cobb Drive (exit 15), Go North (outside perimeter). Left on Highlands Parkway, left on Oakdale, right on Buckner. 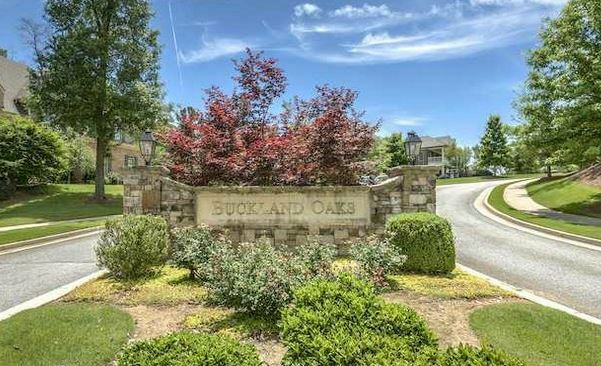 First neighborhood (Buckland Oaks) on the left, directly across from the main entrance to Whitefield Academy. If you would like more information on real estate located in Cobb County or other North Atlanta Counties, simply contact us and visit our RE/MAX real estate website at www.NorthAtlantaHomeTeam.com. 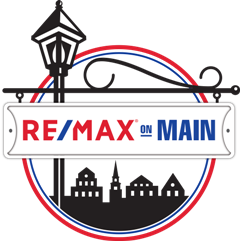 RE/MAX ON MAIN 301 N MAIN STREET GA 30009-Office 678-540-4000-Direct 678-628-8865-© All Rights Reserved.